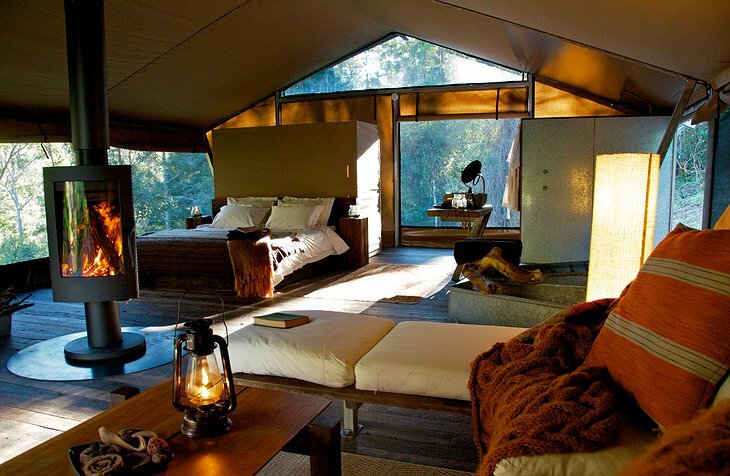 How would you like to camp out? 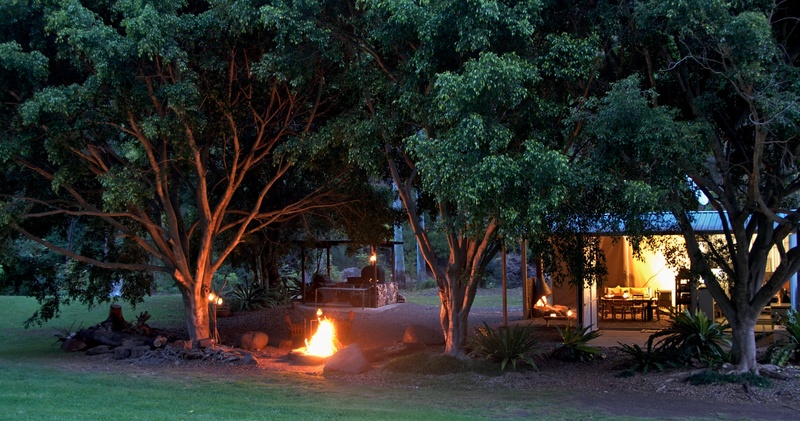 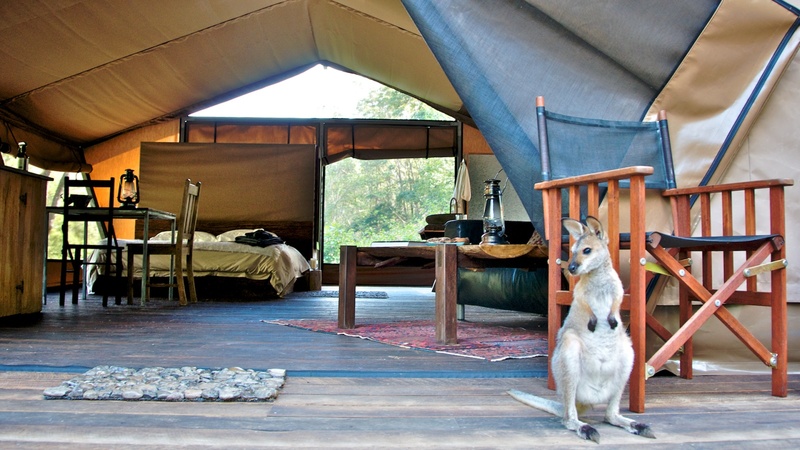 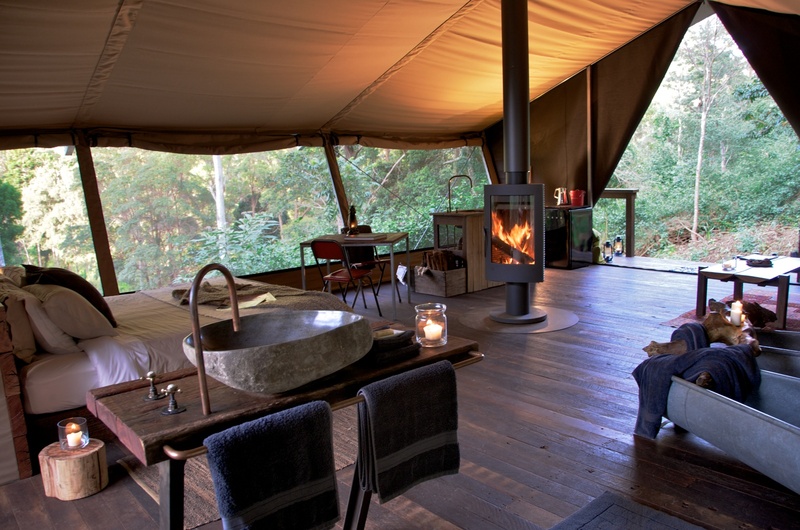 The very idea of the Nightfall Wilderness Camp sounds like paradise. 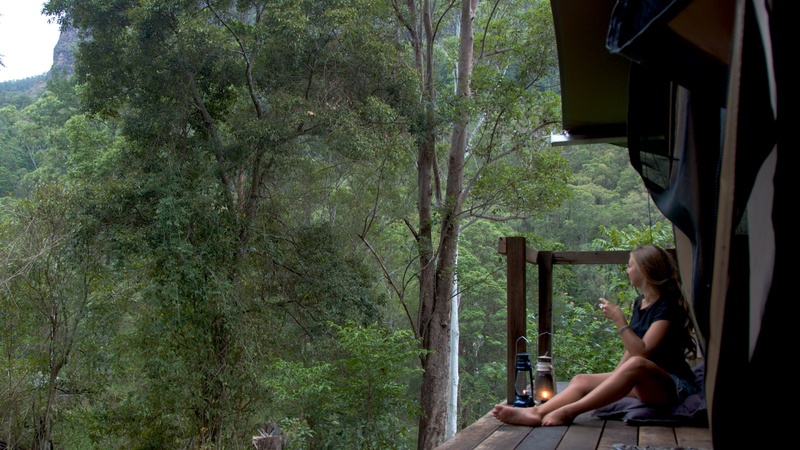 It is a naturalist escape location, with crystal-clear rapids and ancient Lamington National Park rainforests. 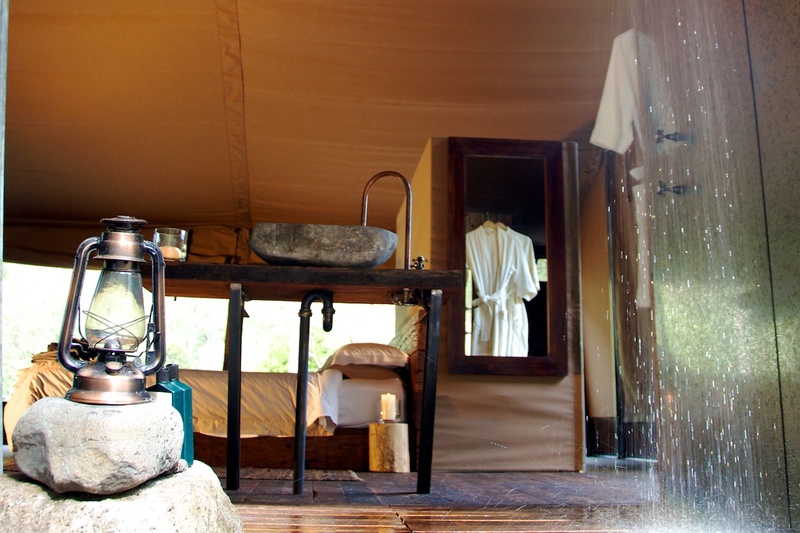 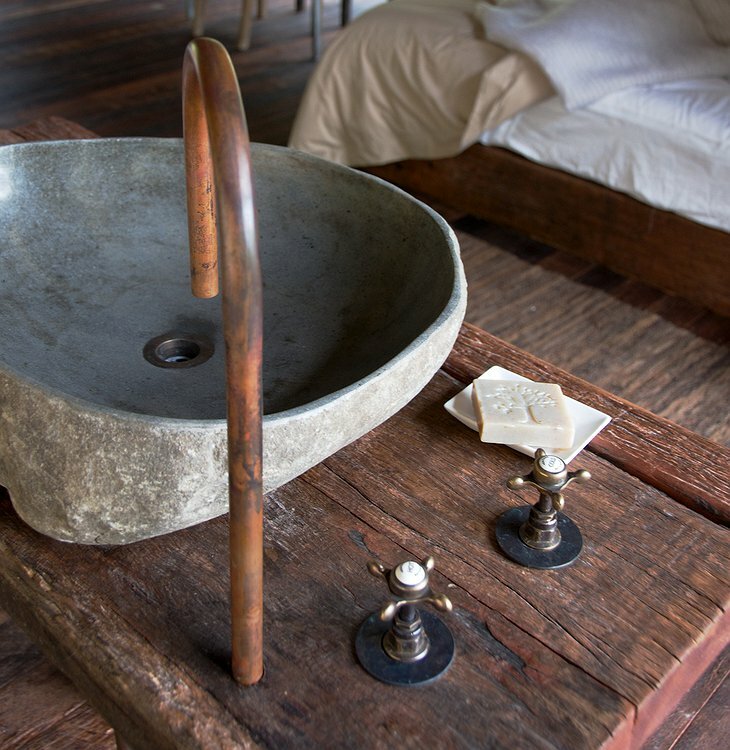 However, inside your tent you can expect fire place, vintage tin-bath, rain head shower and handbasin made of rock. In the tent there is a king-sized bed, high-quality cotton sheet, woolen quilt, and if you were worried, flushable toilet! Finally, what fun is watching the stars and the animal and plant life without a few drinks to relax you? 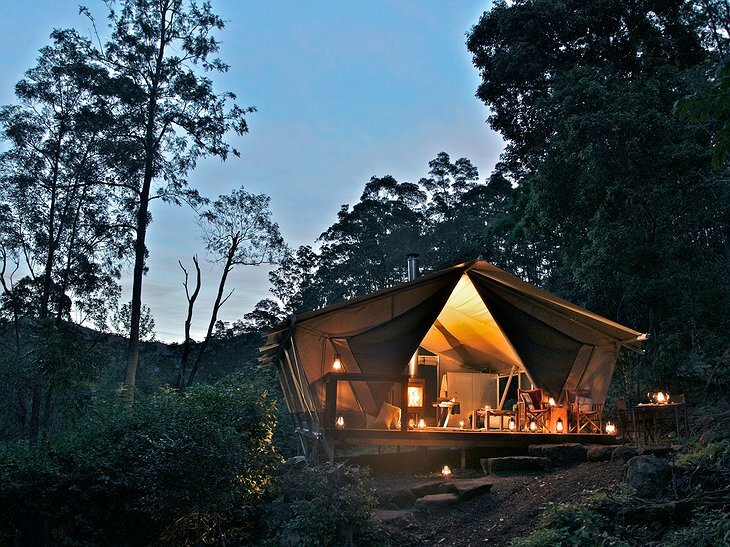 Sample the gourmet mini-bar and live like an artist in the wilderness. Whereas most hotels only recycle and call themselves eco-friendly, the Nightfall Wilderness Camp is nature-first in all of its amenities. 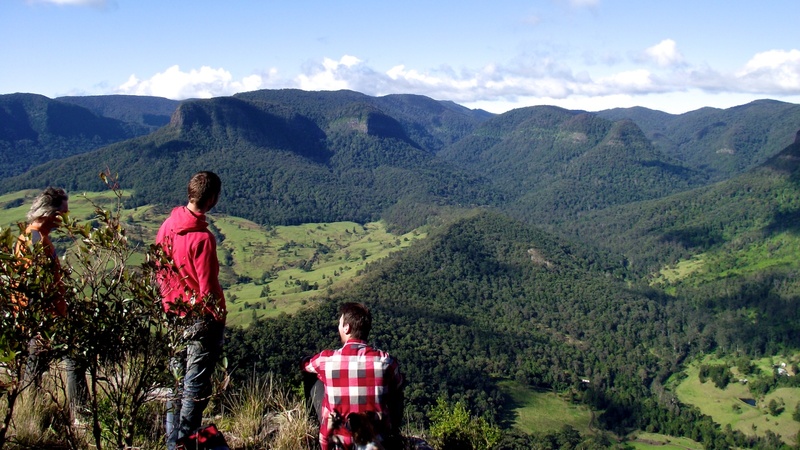 It protects natural wildlife, and helps rare plants to thrive. Its landscape is a conservation project and it’s the kind of soulful, meditative vacation that will create many happy memories with your friends and family.